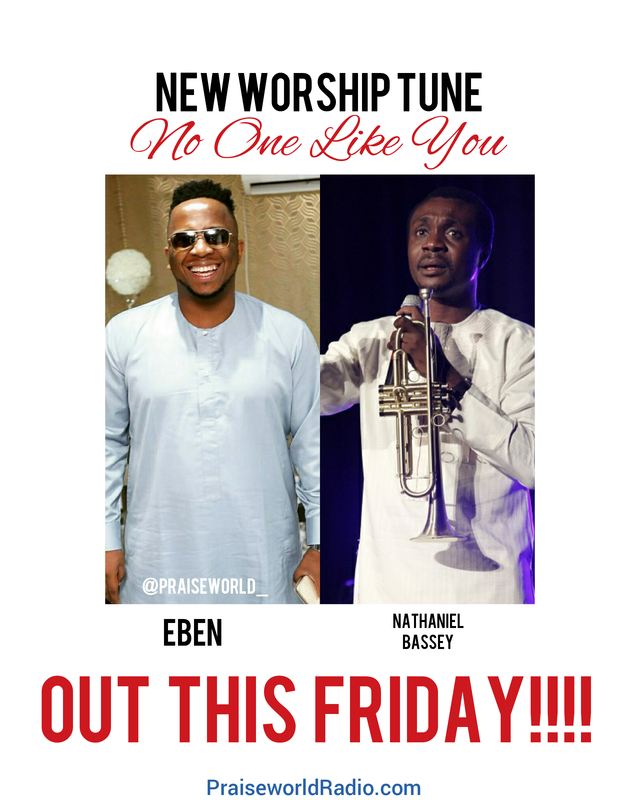 Music Minister Eben is set to release a new worship song alongside Nathaniel Bassey titled “No One Like You” on Friday, March 30, 2018. This looks to be one of the biggest collaborations in Nigerian gospel music in recent times. 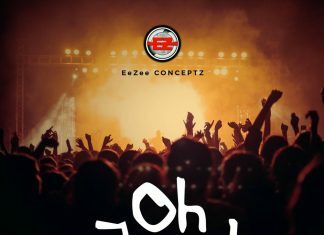 Eben is a minister who has ministered healings and solutions as inspired by God to the people on several occasions and in different programs, so condition your mind to receive the miracle that God has planned for you via the release of this song and get ready to testify. 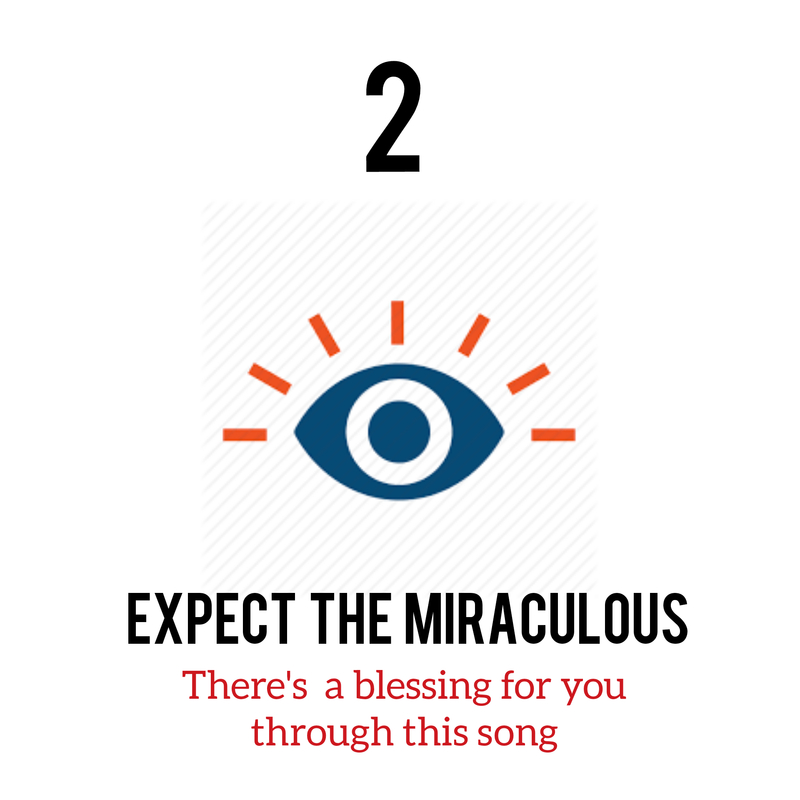 No song inspired by the Holy Spirit would come forth without blessing the people of God. 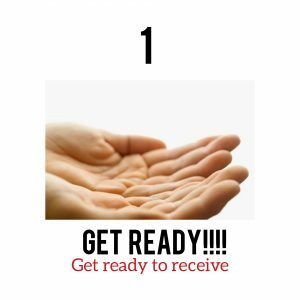 GET READY!!! 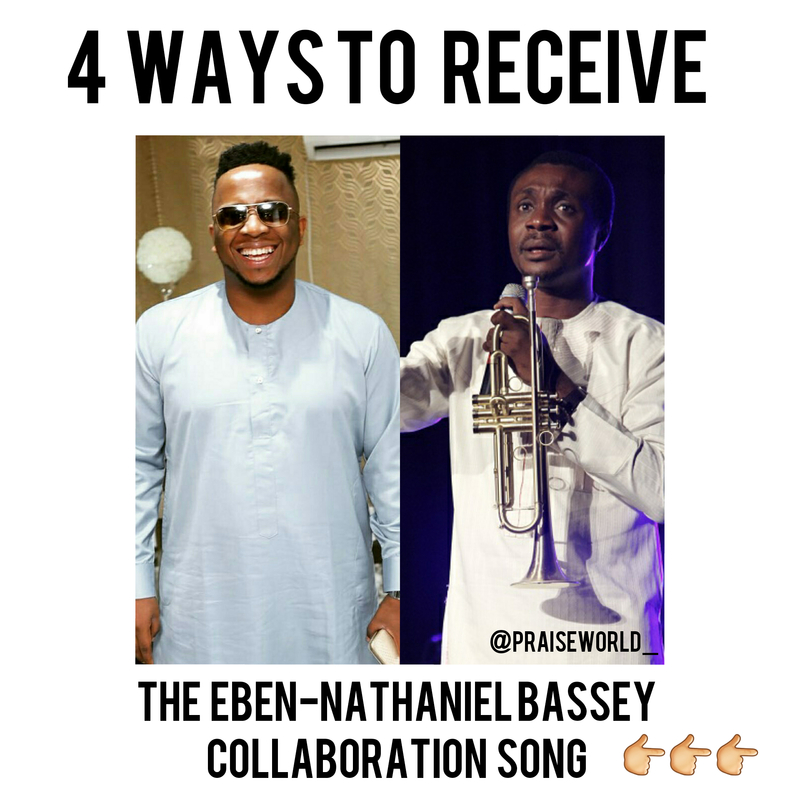 The Bible lets us know about seasons and times and God has chosen this time to bless his children through his ministers Eben in a song he features another great minister Nathaniel Bassey. 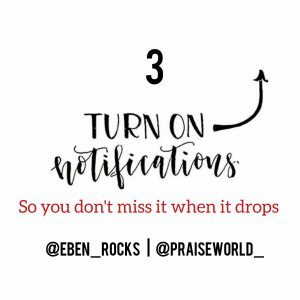 So go follow @eben_rocks on all social media platforms and make sure you turn on post notifications so you don’t miss out on the great blessings God has in stock for you. God intends to bless His people through the song, so you have to be careful not to be stingy with it because freely have you received and God has commanded us to freely give until the Gospel covers the earth. 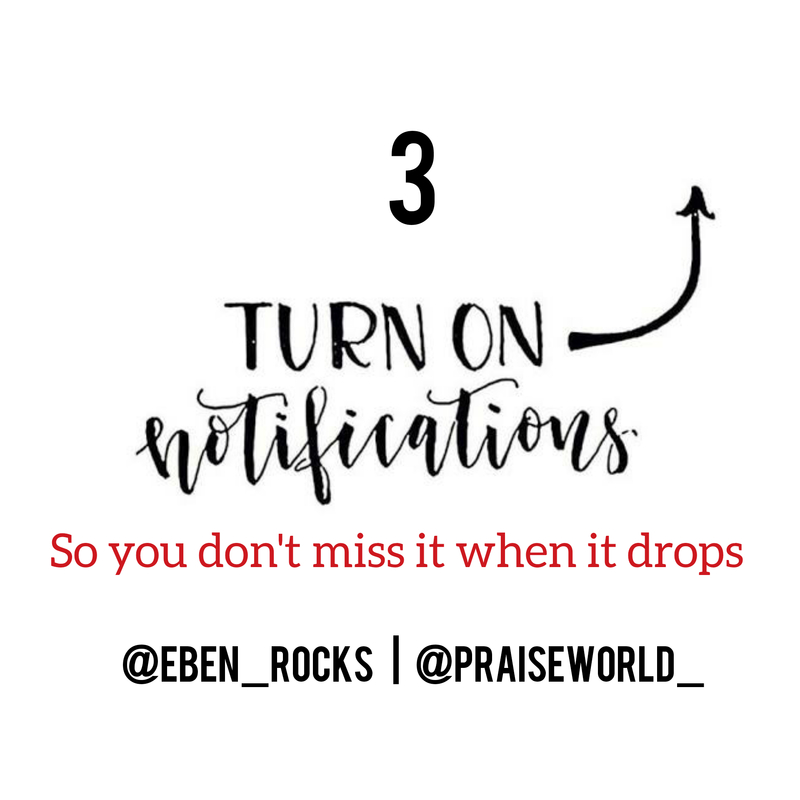 So invite your friends to follow @eben_rocks so that they don’t miss out on this. 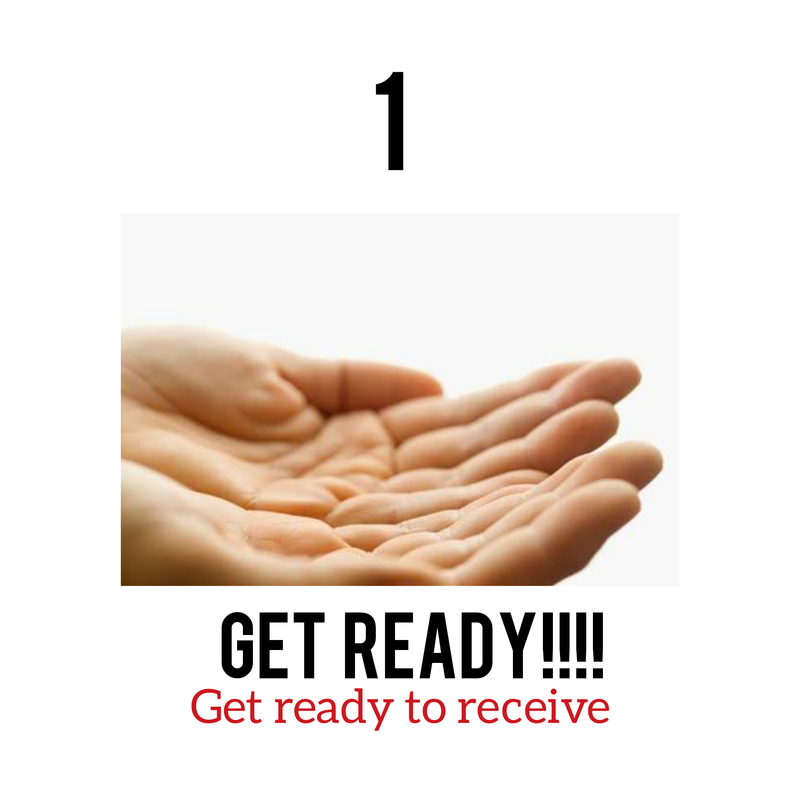 Also, remember to share on all platforms when the song comes out. We all can’t wait to be blessed by this. This song will be premiered on The Praise O’Clock Show by 10am (WAT) tomorrow (Friday, March 30). 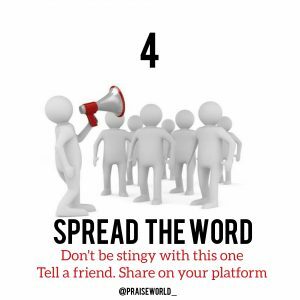 Download the Praiseworld Radio app from your mobile appstore or simply log on to PraiseworldRadio.com to tune in.